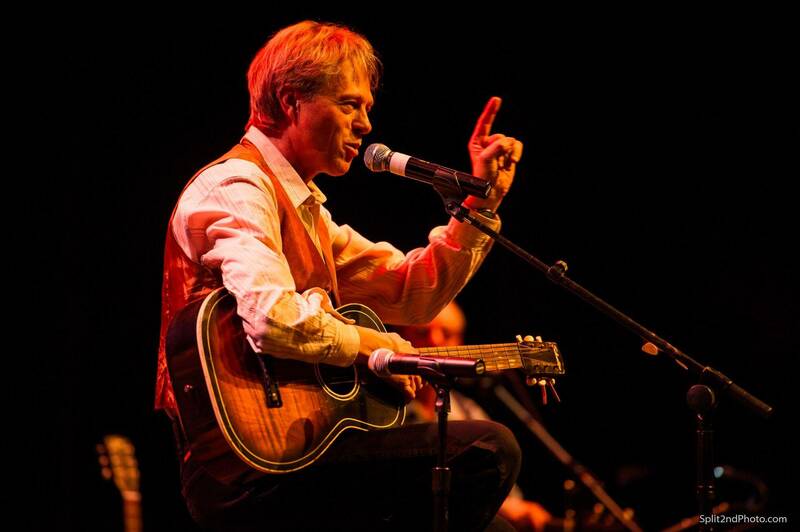 "Tom Becker's John Denver Tribute does more than simply remind you of John Denver and the music that made him famous. 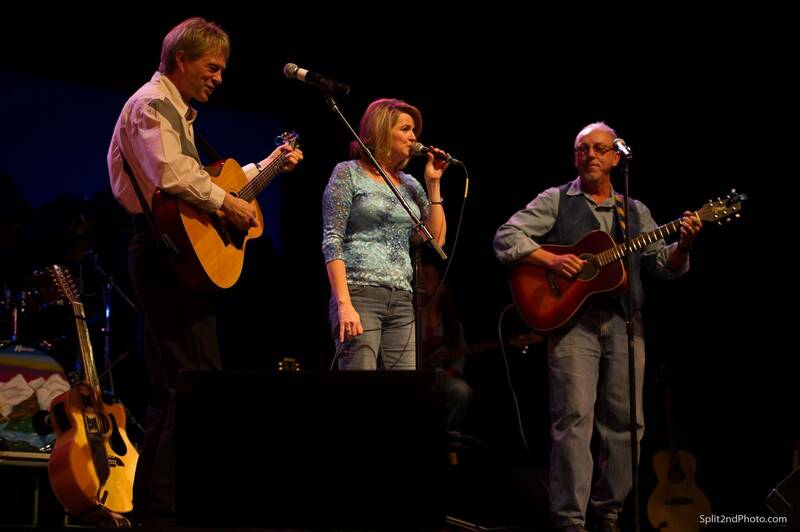 Tom and his fabulous cast of musicians go a step further and recreate the essence of folk music, both onstage with delightful vocals and masterful playing, and offstage with their ability to please the audience to the core." 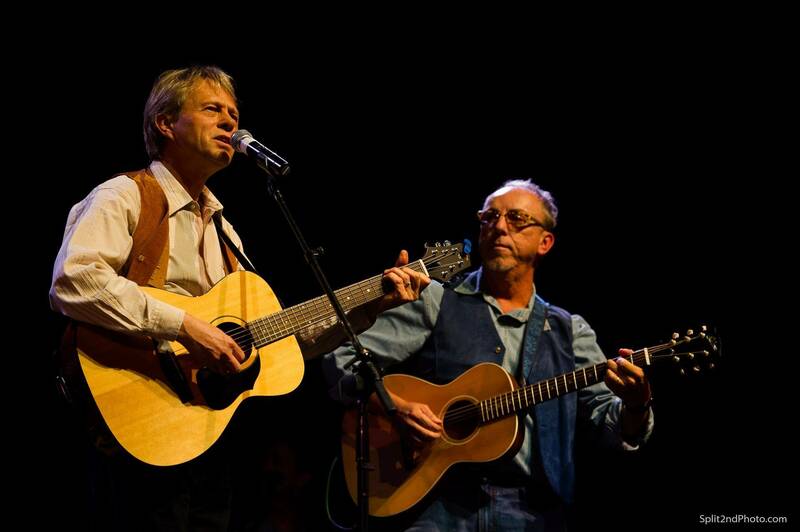 Tom Becker, former member of the legendary folk group, The New Christy Minstrels, effortlessly embodies the warmth and humor of one of America's best-loved songwriters. 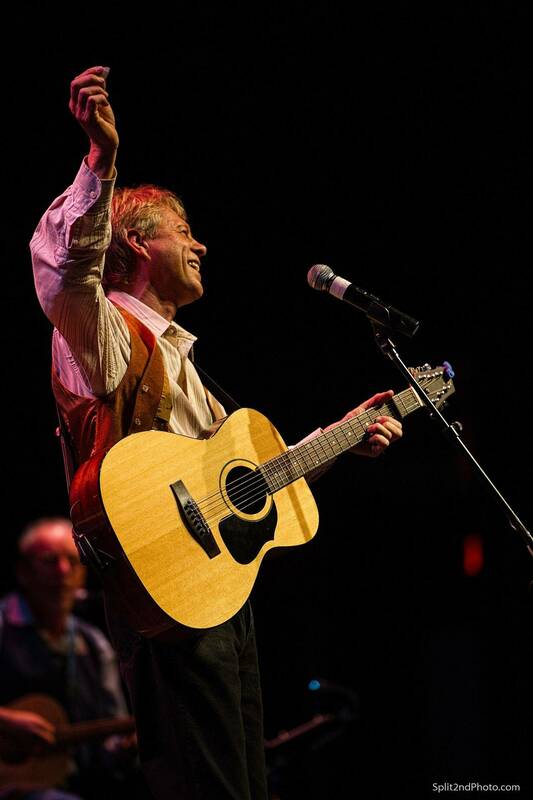 From the foot-stomping fun of “Thank God, I’m a Country Boy”, to the tenderness of Annie’s Song”, to the sweeping grandeur of “Rocky Mountain High” -- Tom and his band take you on a musical journey into the many facets of John Denver's songwriting, the songs that defined his life, and his passion for the preserving the environment. 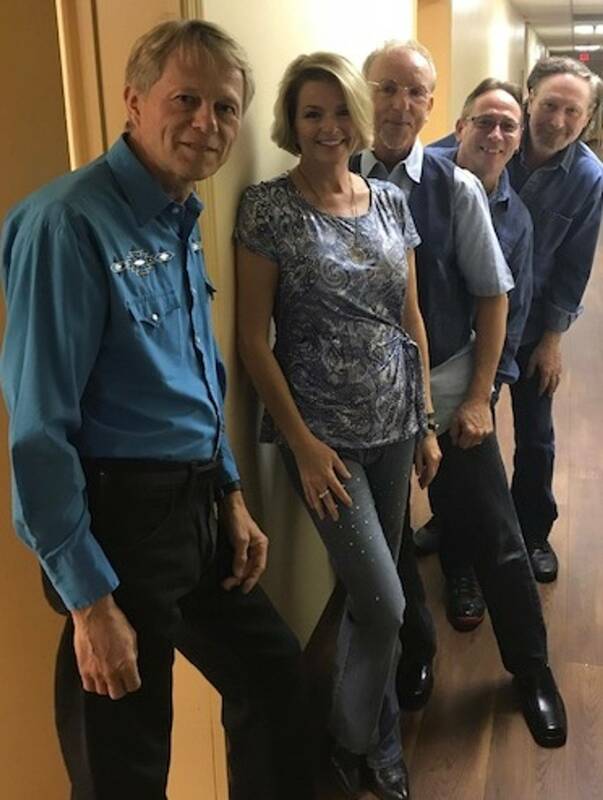 Tom Becker is a former member of the Legendary Folk Group, The New Christy Minstrels, and has gone on to appear with Grammy Winners and Music Legends including Ray Charles, Jerry Lee Lewis, Willie Nelson, Gregg Allman and Jerry Jeff Walker. 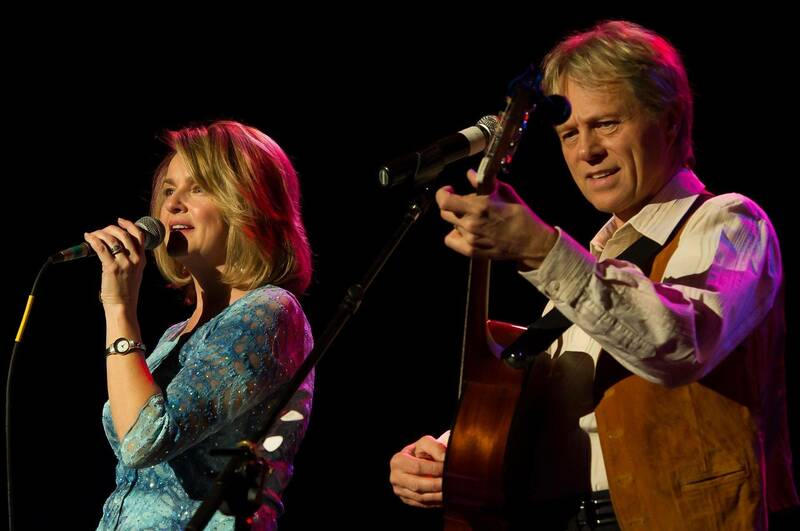 And, it all began with a Sears Silvertone guitar ....and the music of John Denver. 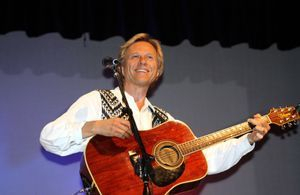 In recent years, Tom began to feel that John Denver's music and message were more important than ever. "In this time of environmental concerns, and Americans' efforts to simplify their lives, it seem that John Denver's music and message are even more relevant today, yet you rarely hear his music on the radio anymore." So, he assembled a stellar band and created a concert that will inspire both long-time Denver fans, and those who may be less familiar with his music. Timeless, universal themes of home, family, love and nature create the framework. Personal anecdotes and observations from his career in folk music create a warm, humorous and uplifting experience. 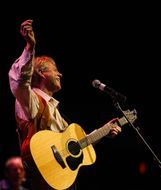 The song, "Rocky Mountain High" defined John Denver's life and his passion for preserving the environment. 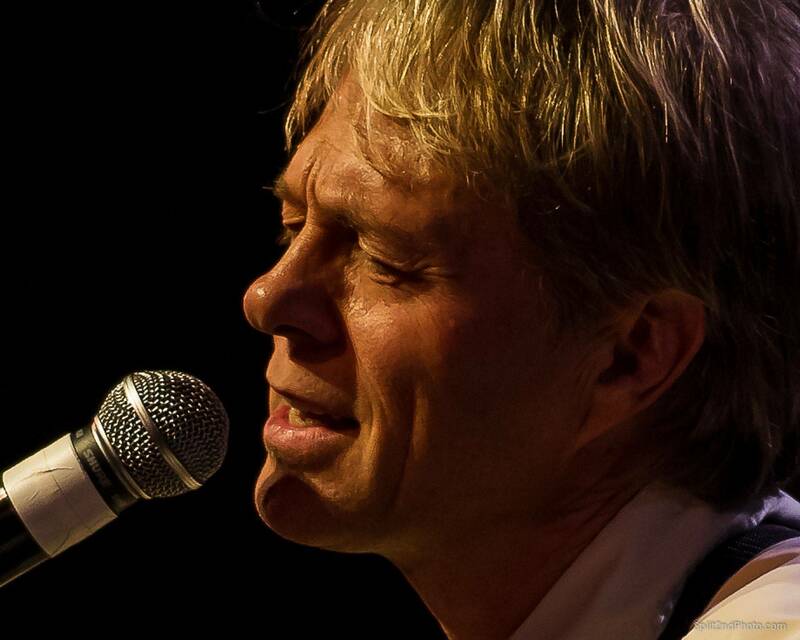 I feel privileged to be keeping John's music alive, and to continue his dedication to environmental issues. I believe John's message has even more resonance than ever. We are proud ambassador's of John's organization, Plant It 2020. One dollar from each CD, plants and maintains an indiginous tree in the US. Through your generous support, we have planted over 1,000 trees. John Denver was my mentor as a singer, songwriter and humanitarian, and I'm still learning from him today. I hope you enjoy my tribute to the man who continues to inspire me. We are always happy to work with non-profit and other charitable organizations.